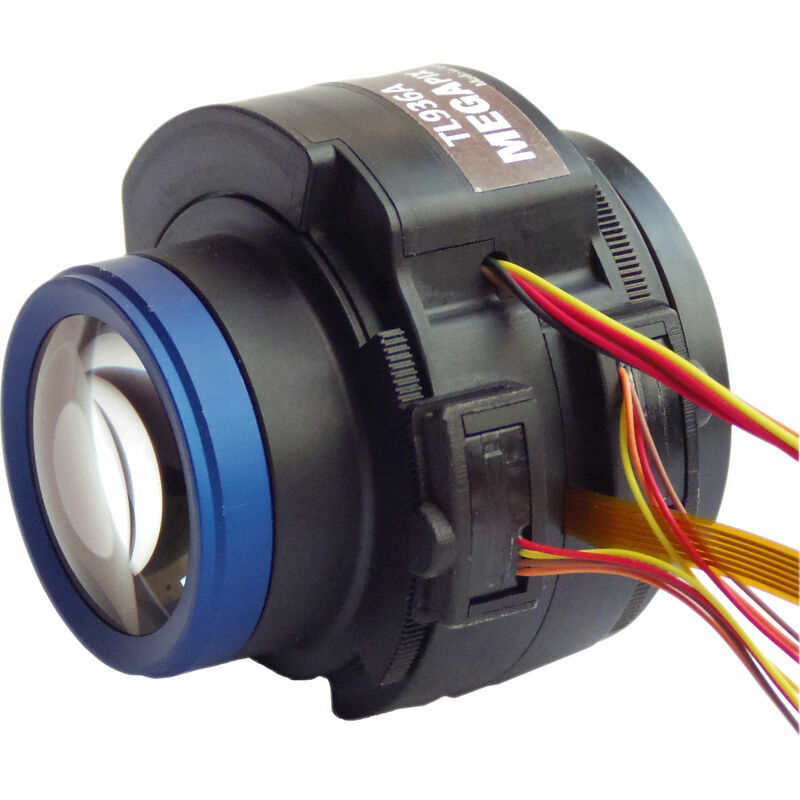 The CS-Mount 9-36mm Motorized P-Iris Telephoto 4K Lens from Theia Technologies is designed of use with 1/3", 1/2.7" HD, 1/2.5", and 1/2.3" 4K sensors. It offers 4x zoom and focal length of 9-36mm for long reach and field of view optimization. The lens is IR corrected for true day/night operation. In addition, the lens also comes with a limit switch for zoom and focus. Field of View Sensor Size: 1/3"